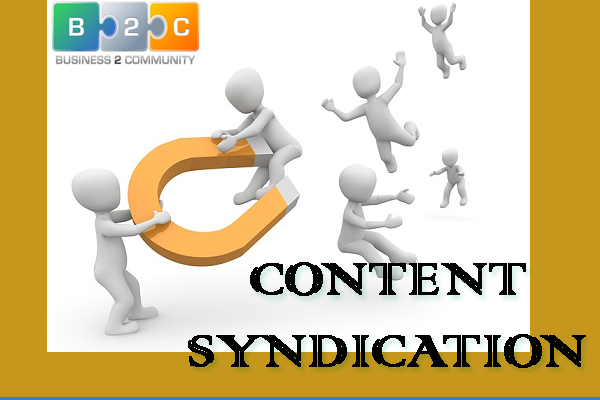 Content syndication is a great way to republish your original work on high PR sites and networks again with proper attribution to the original site owner so as to get more attention and traffic in short time frame. If you have a new site or fewer articles on a particular niche say e.g. latest SEO techniques, all you need to know is "how to reach a relevant pool of online visitors to your articles? Content syndication networks will help you exactly do that. There are free and paid syndication networks available. Let's discuss first what is free? Even though you are a top quality writer and making excellent articles, without proper reach and promotions you won't be able to get enough traffic. Proper publishing time, ping services, social network presence and content syndication will certainly boost your publicity way faster. While you successfully start syndicating your content, there will be an instant rise in traffic percentage and after a certain period, it will come back to normal. To avoid that you need to choose proper syndication networks. You may also like "Earn Stable with Sponsored Reviews and Guest Posts"
Google will penalize them for putting the same content on network sites as it is. Traffic will stay on network site and not flow back to an original site. Their reputation will fade because of using multiple network sites. But wait, it doesn't work like this in the current scenario. Secondly, traffic will surely come to your original site as your site link will always be present in your author bio on a network site. Thirdly, If you already have a well-written blog, your author credibility will not fade at all and help boost your traffic every time visitor come in. Also see "Best Internal/External Link Building Techniques"
Be regular in creating content, If your site is new, wait for some months at least. Use good links inside your content so as to make them go viral. This will make readers actually come back to your original site. And if your site niche is not fitting to the best categories specified above, just try to fit your fewer posts to a suite as per any of the above category and submit them separately. There are basically two ways to syndicate your material. Either you manually post to the network sites or you can submit RSS feed of your site so that network members review each post and select which one to use for syndication as per quality and their niche. Also read "Blog's RSS Feed and Plugin Capabilities"
Why? It may happen that if you have automated your content for syndication, the links on syndication sites may go on PR search and not your original site links. This may actually happen as your posts are getting read, but somewhere else. 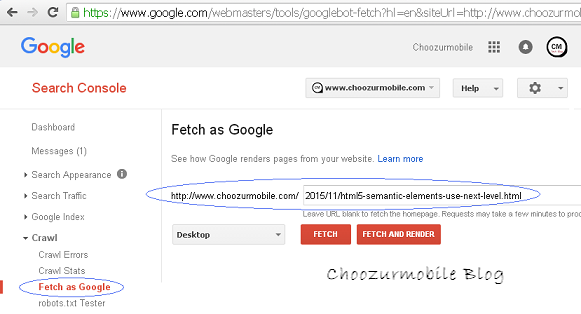 If you login to your Webmaster account, there is an option called as "Fetch as Google". This option will help you index your original article links and save you from PR drop which may cause due to automated content syndication. There are plenty of marketing apps and programs available right now which help you reach out more audience in short time. This is not spam and every website needs help in expanding their business. Some of the best of them are below. Outbrain - It is one of the best syndication network available from a long time. It is currently present in 55 different countries. Over 600 million audiences are currently present on Outbrain. They will link your content to top sites including Wall Street Journal, Reuters etc. and boost heavy leads. Hootsuite - Hootsuite dashboard will collect all your social media accounts all together so that your promotion becomes way easier. And if you have a team working, all people can chat together. It also has powerful analytics feature so that you get an idea about how your posts are performing. MailChimp - MailChimp is an excellent email marketing solution that allows you design and sends newsletters to your large subscriber base. Zemanta - This network will help you aggregate and index your valuable content at a variety of marketplace. Zemanta also provides analytics on what links are performing and how well. Addthis - Addthis is basically a social sharing button designs to target audience and followers, promote links and hence increase buzz on your pages. Taboola - Just next to Outbrain, Taboola has high-trafficked websites around the world. Their partners include Tribune, NBC, Business Insider and much more. Disqus - Commenting is an another way of attracting visitors to your pages and sites. Healthy communication will always bring more traffic to your posts. Disqus supports more than 40 languages and its free. Gravity - Gravity will organize your content based on interest before syndicating it and then put them on relevant platform. Arc - Released by PR News Wire, Arc allows you to update your campaign using an interactive media player. Then it will be embedded on landing pages and help mass distribution over media channels, video portals, and other relevant websites. Adblade - It currently has over 550 million unique visitors in the US each month. Their publishers include Yahoo, ABC News, Yahoo and much more. 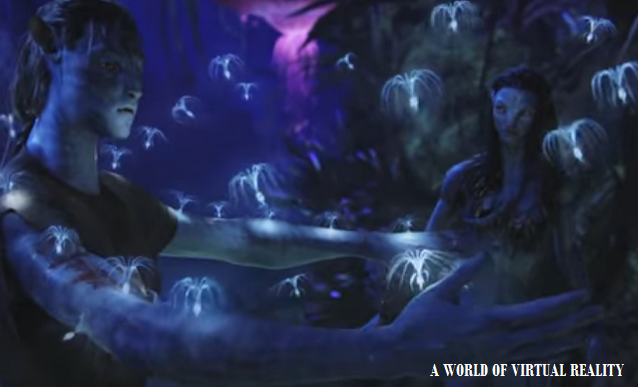 nRelate - It is an astonishing network currently available. As per their data, they have more than 4 Billion impression over a Lacs of publishers with 500 million unique readers. A great paid option using which you can set your own price for links and pay only for those for you receive clicks. Zergnet - Its free. All you need is to install their plugin in any form such as blogger widget or so and it's done. Google Docs - This free service will help you boost your marketing plans. How? Google docs allow multiple colleagues to work in real time with easy sharing features. It's a great app for global companies. Evernote - Using Evernote you can stay organized all the time. Any new marketing plan or idea about site promotions, just note it down for your next reference. Evernote is highly productive. Contently - Using calendars and scheduling, Contently will organise your content such a way that it will guide you for your mistakes, successes etc. Skype - It's an instant messaging app will help you easily connect and communicate with your friends and other relevant people from a niche. BuzzSumo - It's the best tool for content curation. It has cool 'Trending now' feature which will help you find posts mostly suitable to your audience. It will give an insight about your posts such as its statistics, follower count, page and domain authority etc. Kissmetrics - Kissmetrics will analyse your site to look for parameters such how much time a visitor stays on your pages, what areas need to be improved and so on. Their reports are very helpful for analysing what measures need to be taken to increase better conversions. BuzzStream - It helps you stay organized and efficient while you promote your content. (It is called prospecting to outreach). It avoids overlapping contacts by eliminating their entries with decreased prospectus at least by 50%. CoSchedule - This app will schedule your articles to be posted on right time on your social presence. Similar to WordPress but in more timely manner coschedule will ping everything on right time without leaving the app. WordPress - Since being fully customizable, SEO-optimized Wordpress becomes the best choice for bloggers and writers. All you need is the right type of quality content. Rest all WordPress will take care of. If you are a regular blogger, we recommend you do content syndication using above methods and create a large audience to boost your site traffic. You will certainly see leads coming in and rise in subscribers list.